With magnificent beaches, famous national parks, glittering seascapes and amazing beachside living, North Sydney is a tourist hotspot. 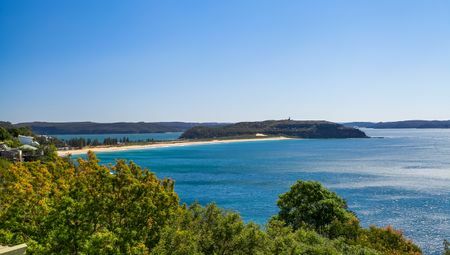 If you’re planning an upcoming holiday to North Sydney, then you’re certainly in for a relaxing and enjoyable holiday. But what about finding holiday accommodation in North Sydney? As the owner of Beach Stays, a company that manages self-contained apartments in North Sydney, let me tell you that accommodation options are plentiful in the area. From hotels to resorts and bed and breakfasts, all types of accommodation are available in North Sydney. 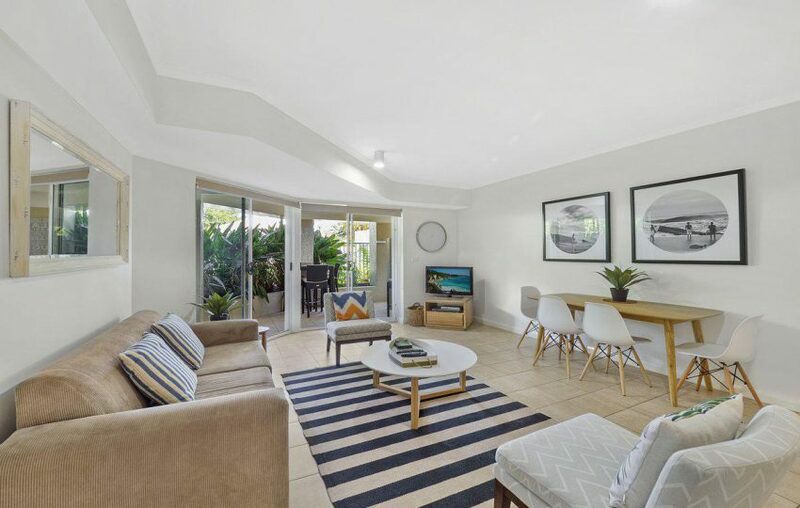 However, to truly enjoy the beachside lifestyle, you should choose self-contained apartments in North Sydney over other types of accommodation. 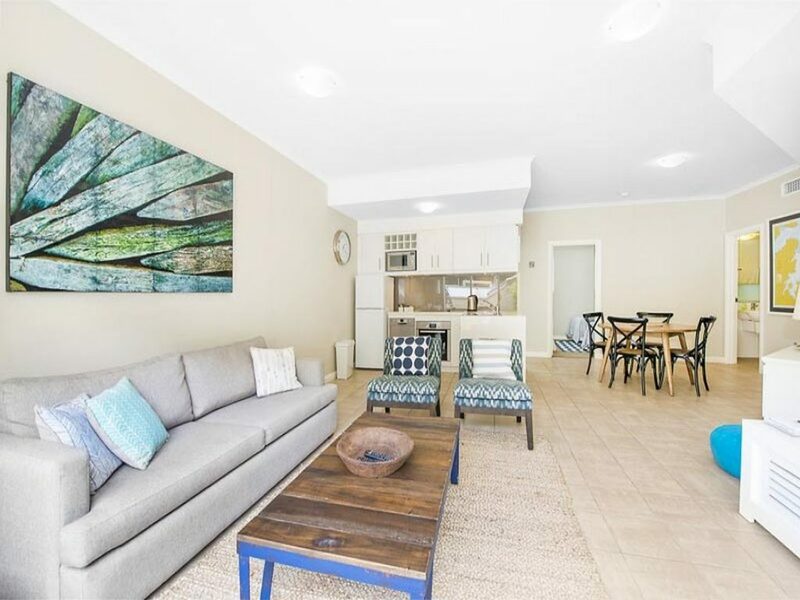 Here are some reasons that explain why the self-contained apartments are a better choice when it comes to holiday accommodation in North Sydney. 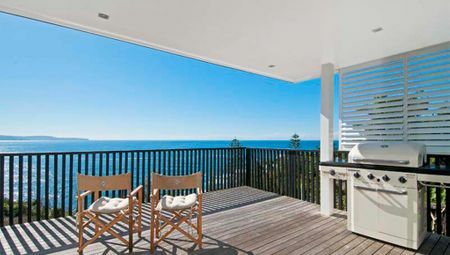 When it comes to finding accommodation in North Sydney, you want beachside accommodation for the best experience. Most hotels and motels cannot offer you this. However, with self-contained apartments in North Sydney, you can enjoy staying in a wonderful beachside location on your holiday. 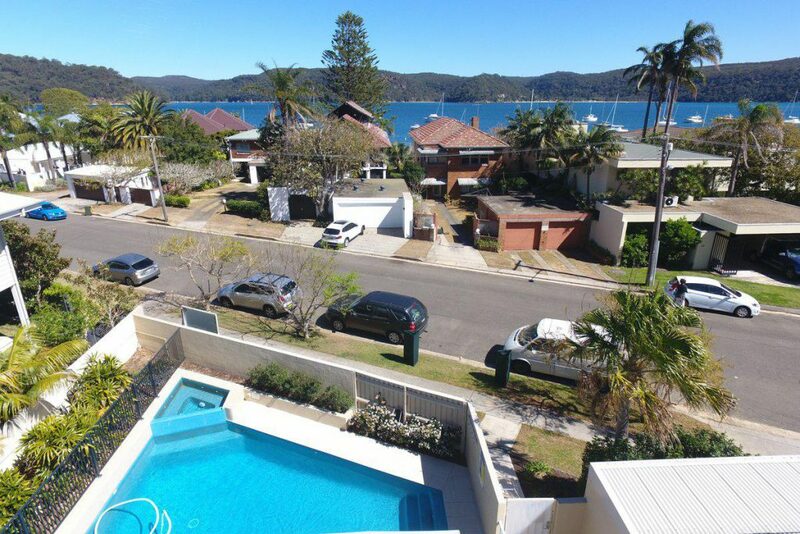 Here, at Beach Stays, our holiday rentals are all located in beachside destinations around North Sydney. By booking your accommodation in one of our holiday apartments, you’ll get to enjoy the best views that North Sydney has to offer. If there’s one thing that can spoil a holiday in North Sydney, it’s finding out your accommodation is cramped and inconvenient. To avoid this, consider choosing self-contained apartments in North Sydney over other forms of accommodation. Unlike hotel rooms or bed and breakfasts, self-contained apartments are full-sized apartments with separate rooms for living, dining and sleeping. The self-contained apartments offer more space and better privacy than to other forms of accommodation. 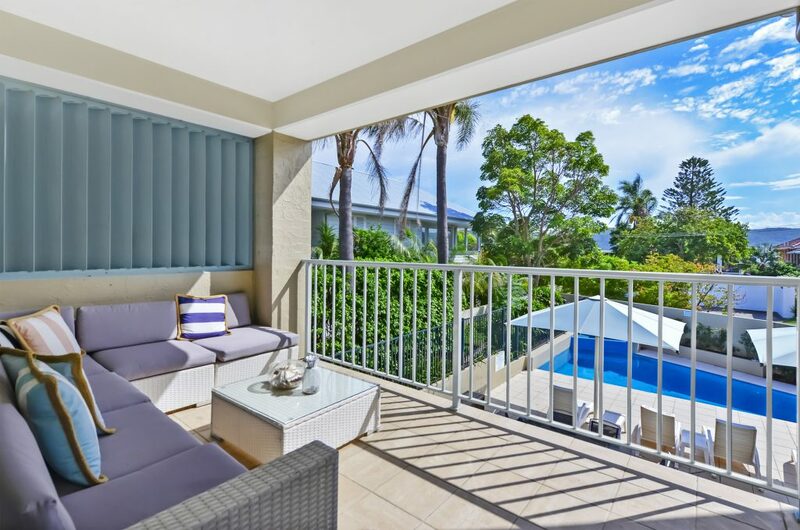 When it comes to enjoying a relaxing and peaceful beachside holiday, you want accommodation that provides you complete independence, and this is exactly what you’ll get by choosing self-contained apartments in North Sydney. At Beach Stays, our apartments are located in private and exclusive properties where you can enjoy complete independence on your holiday. They are professionally managed, and we’ll ensure that you get to enjoy the best possible holiday experience. Finally, by choosing self-contained apartments as your accommodation in North Sydney, you will have a range of luxurious accommodation options at hand. For example, at Beach Stays, we offer apartments ranging from plush apartments for couples or small families to spacious apartments for large families or groups of friends. Regardless of what kind of holiday you’re planning – with Beach Stays, you’ll find just the type of accommodation you’re looking. To truly enjoy a fantastic beachside holiday experience in North Sydney, consider self-contained apartments as your holiday accommodation. Self-contained apartments in North Sydney offer the best of beachside living, and they offer more space, more privacy and more convenience than other types of accommodation. You can enjoy complete independence on your beachside holiday and you can choose from a much wider range of luxurious options. These are benefits that you shouldn’t expect to get from hotels or other types of accommodation in the region. 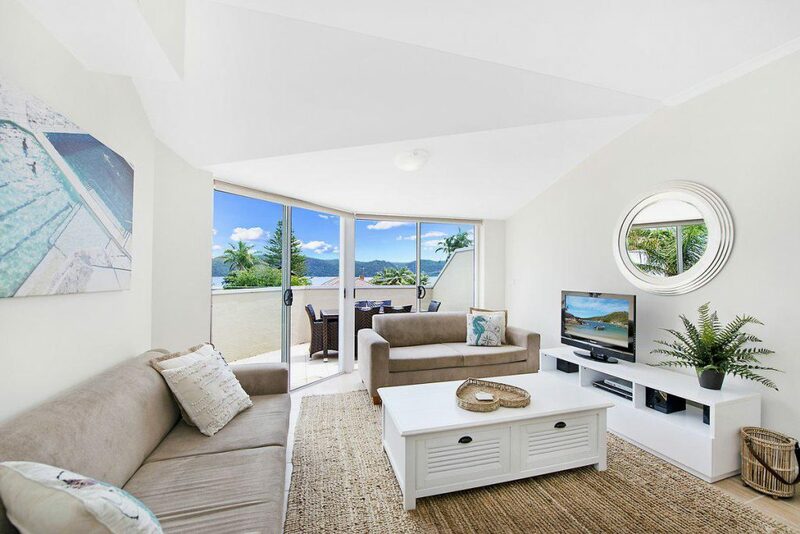 If you’d like to look at self-contained apartments in North Sydney, look no further than Beach Stays. By choosing to stay in one of our properties, you’ll certainly make your North Sydney holiday a much more enjoyable one! 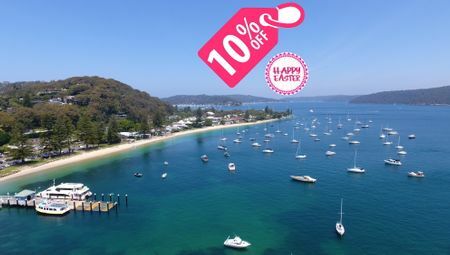 Booking self-contained apartments in North Sydney is made easy with Beach Stays!